Student Jordan Barnett has signed a one-year contract with Premier League outfit Burnley Football Club. The left back secured the contract after impressing coaches in an intensive two-week trial at the Lancashire club. 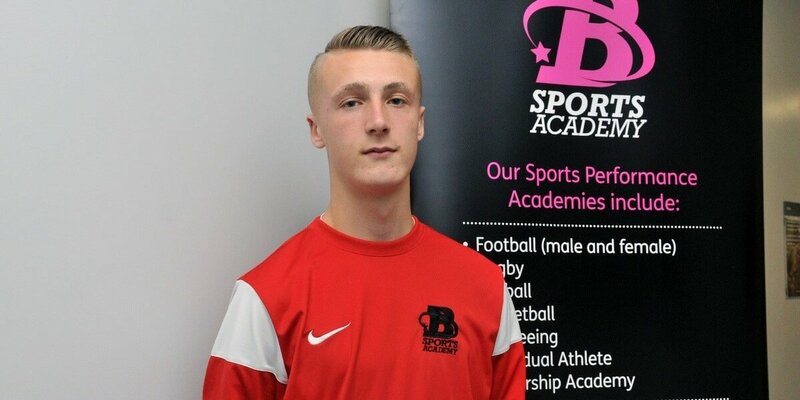 The 17-year-old defender was picked up by Burnley scouts after becoming a regular starter for Barnsley Sports Academy’s male football team and Penistone Church Football Club. 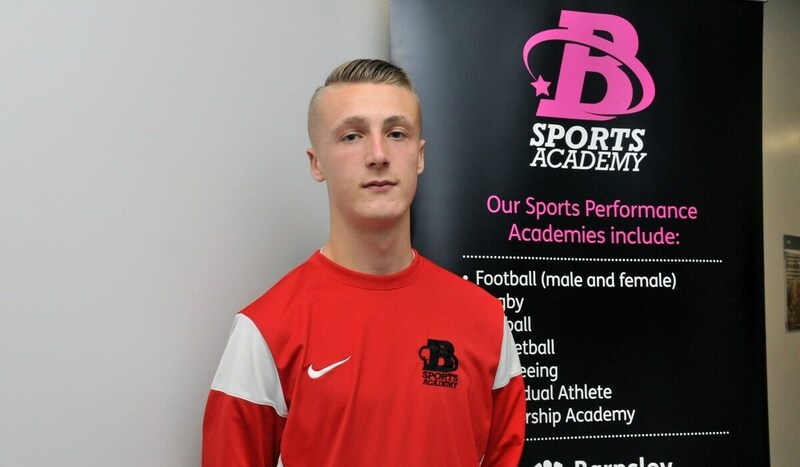 Barnsley Sports Academy offers fantastic facilities and a team of expert and specialist coaches supporting talented sports performers in any discipline. Academies include Football (male and female), Rugby, Netball, Basketball, Refereeing and Individual Athlete Academy.